National Novel Writing Month (NaNoWriMo) is one of the biggest writing challenges of the year. The concept behind Nano is to write 50K words in a month at a breathtaking pace to outrun the inner critic and editor. At 1,667 words per day, there’s no time for anything but the words. I’ve done Nano multiple times and won twice. It’s a wonderful, if exhausting, experience. I’ll definitely sign up this year and be writing at least part of the month. We’re going on a long-awaited vacation during Thanksgiving week and I’m pretty sure that Fox and the Pilot would object to me typing through it. Also, it happens to fall at the editing rather than drafting point in my process this year so…we’ll see. 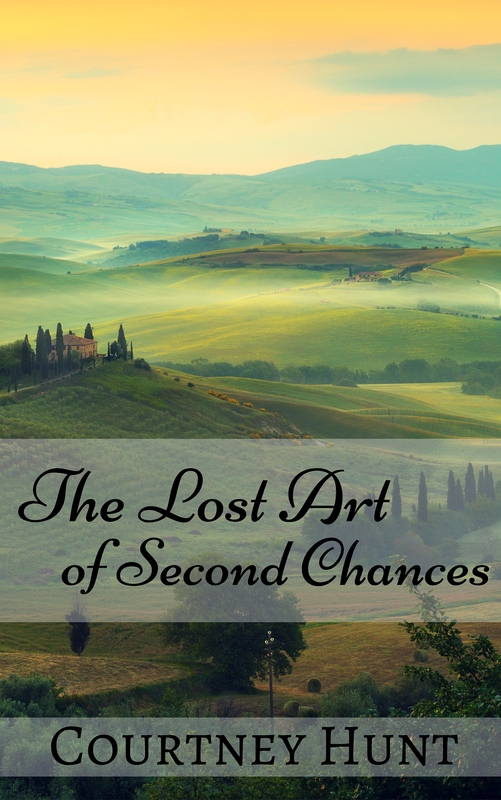 If I get though The Lost Art of Second Chances, than maybe I’ll start something new. 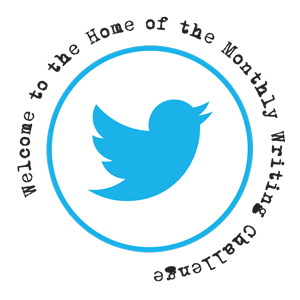 While Nano is the biggest and probably the best known writing challenge, my favorite is the monthly one on Twitter at www.writingchallenge.org I’ve been using it to write Bella’s story in LASC. The concept is simple. Write 500 words per day or edit for at least one hour a day and tweet your results using the monthly hashtag. This month is #octwritingchallenge. Because participants are supposed to check the hashtag and root their fellow members on, the community is supportive and fun. I also like that it addresses not just the drafting process but also the editing time needed to whip a manuscript into shape. October marks my second month participating in the challenge. If you’re writing or editing your masterpiece, come on over and join us!